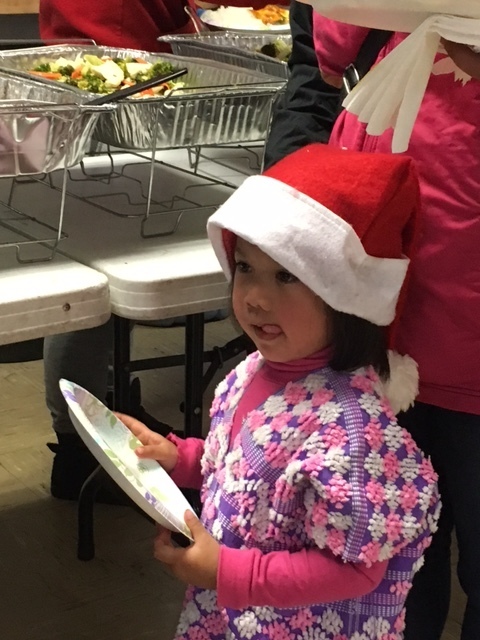 Learn about a longstanding holiday gift-giving tradition. 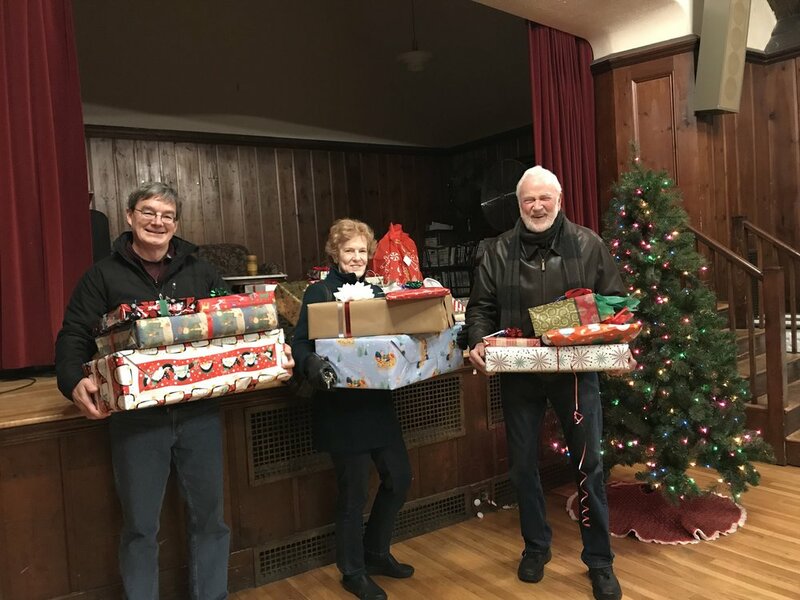 For many years, UU Wellesley Hills has sponsored an "Undecorate the Tree" initiative during the December holidays. 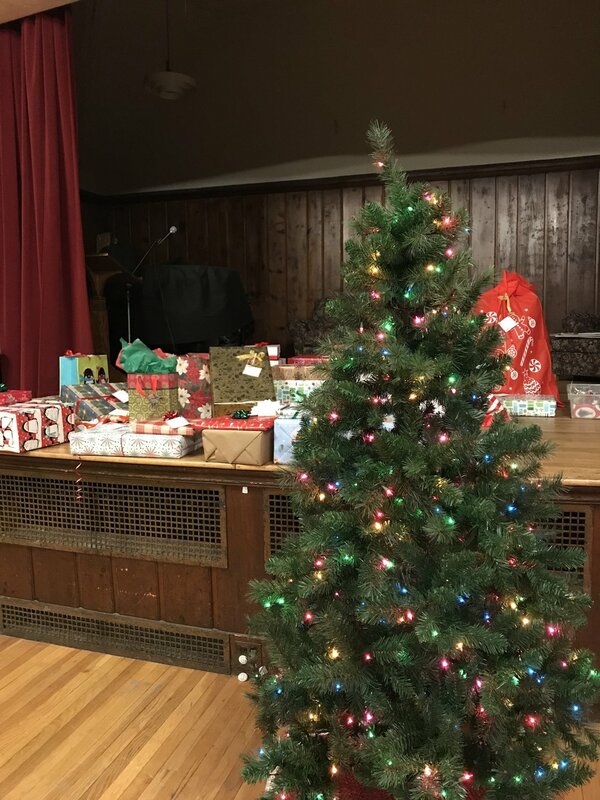 Each December, we set up a tree in our Parish Hall and adorn it with gift tags--each tag represents the wish of a child or adult who may not receive many other gifts during the holiday season. 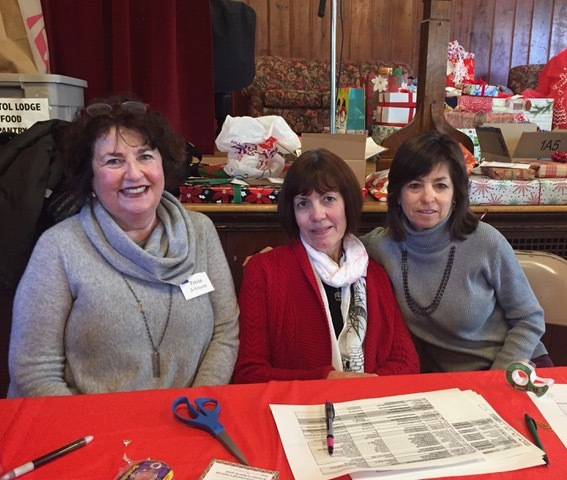 Gifts are purchased by UU Wellesley Hills members and friends (young and old!) and delivered by a team of elves. 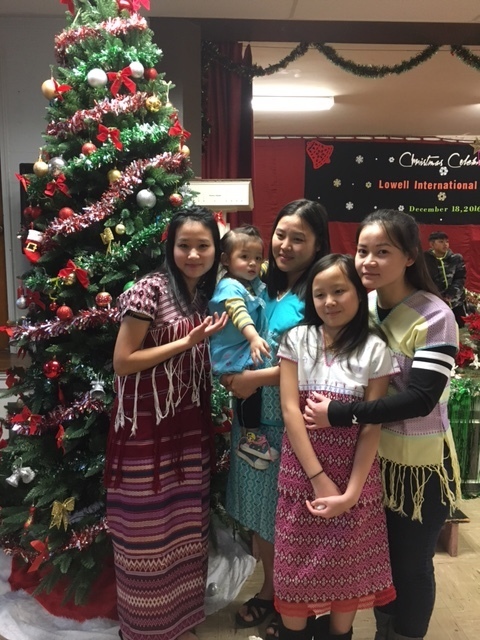 In December 2015 and 2016, the "Undecorate the Tree" initiative provided an opportunity for our community to make a very real, truly meaningful contribution to the health and happiness of Burmese refugees now living in Lowell, MA. 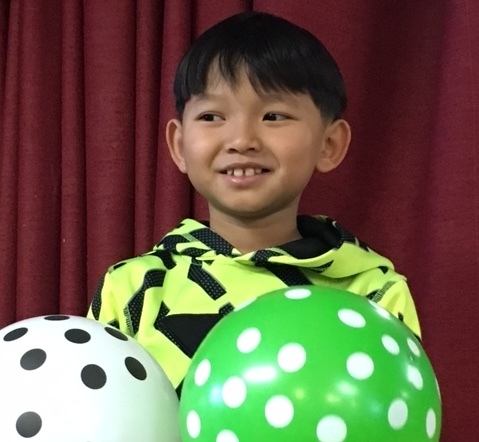 In 2017, we supported a new program of the UU Urban Ministry, Believe in Success. BIS is a job- and education-readiness program that empowers low-income women and LGBTQ people who have experienced domestic violence or other trauma to take their next step in life--entering the workforce, or enrolling in a skills-based training program, or two- or four-year college. 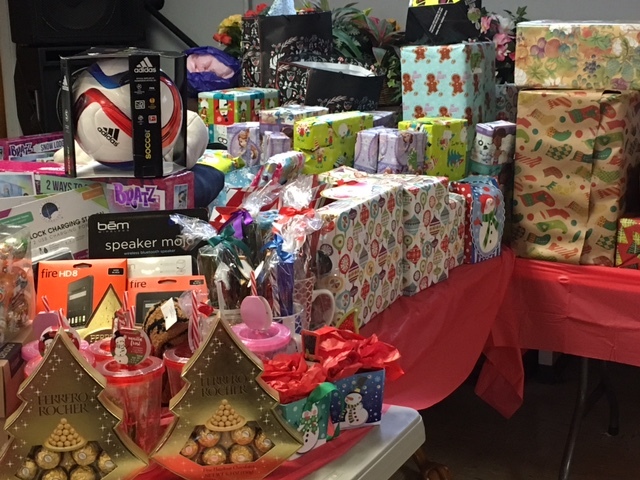 Our gifts benefitted program participants, their children, as well as the overall program. If you would like to be in involved in this initiative in the future, please contact the project coordinator, Tricia Johnson via the church office HERE.